The Japanese cost of the base model LS600h is ¥9.7 million, or $80,000USD, with the extended wheelbase LS600hL retailing for up to ¥15.1 million, or $125,000USD. 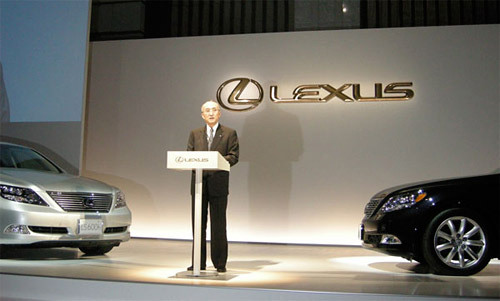 The LS600h rates at 28.7 MPG, compared to the 21.4 MPG of the non-hybrid LS460. Pretty amazing figures, but what else could be expected from the most expensive production car ever made in Japan?